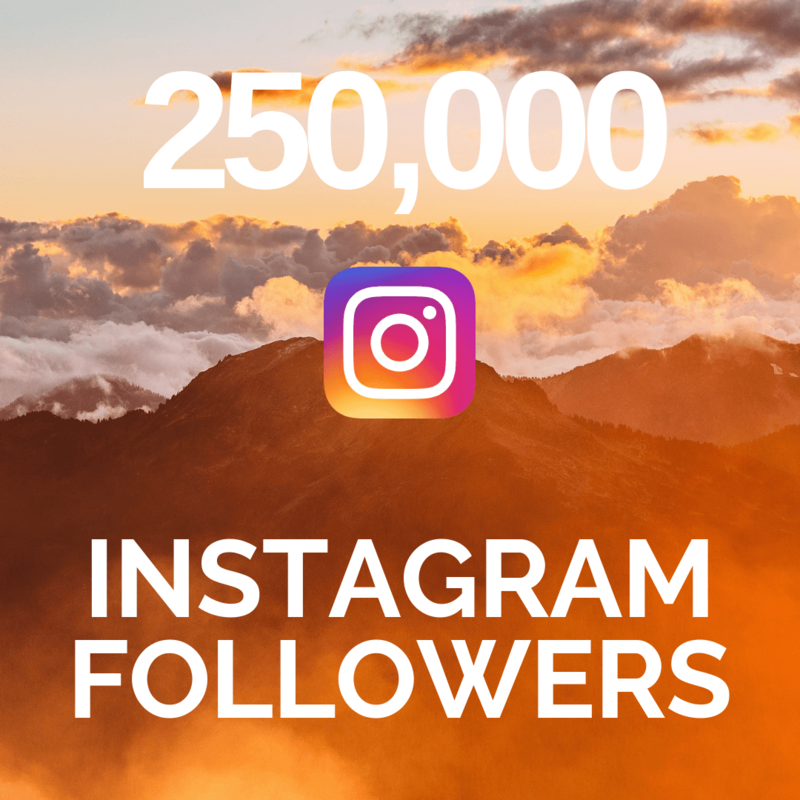 Who doesn’t want 250,000 extra Instagram followers with absolutely no work? 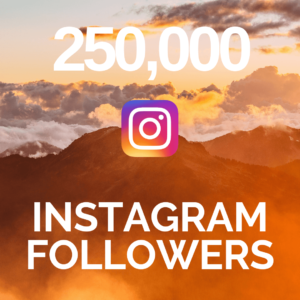 250,000 Instagram followers? 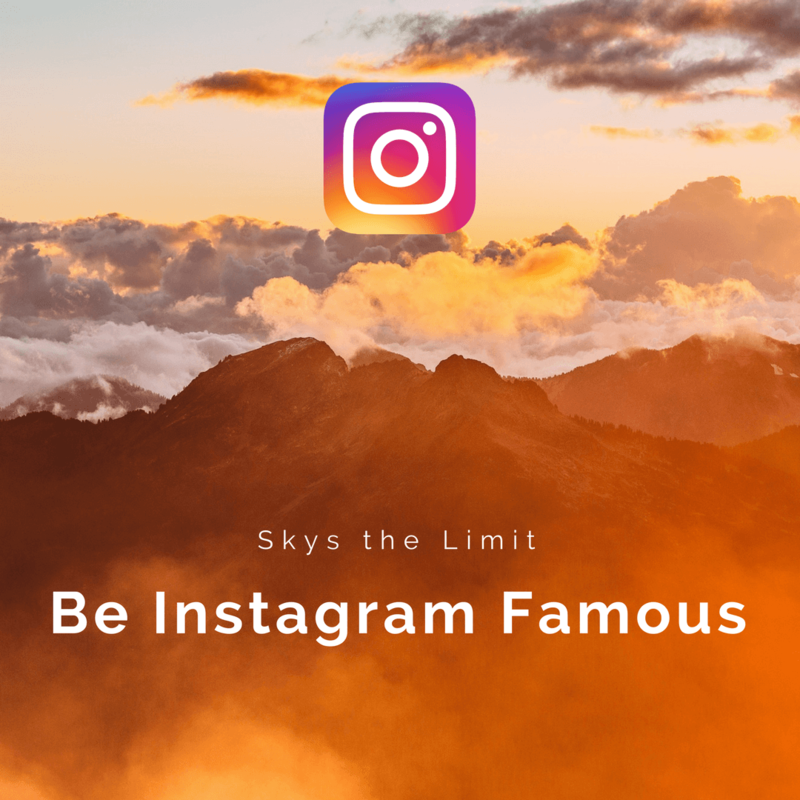 We will give you the 250,000 Instagram followers and likes your Instagram account deserves and boost your social presence! 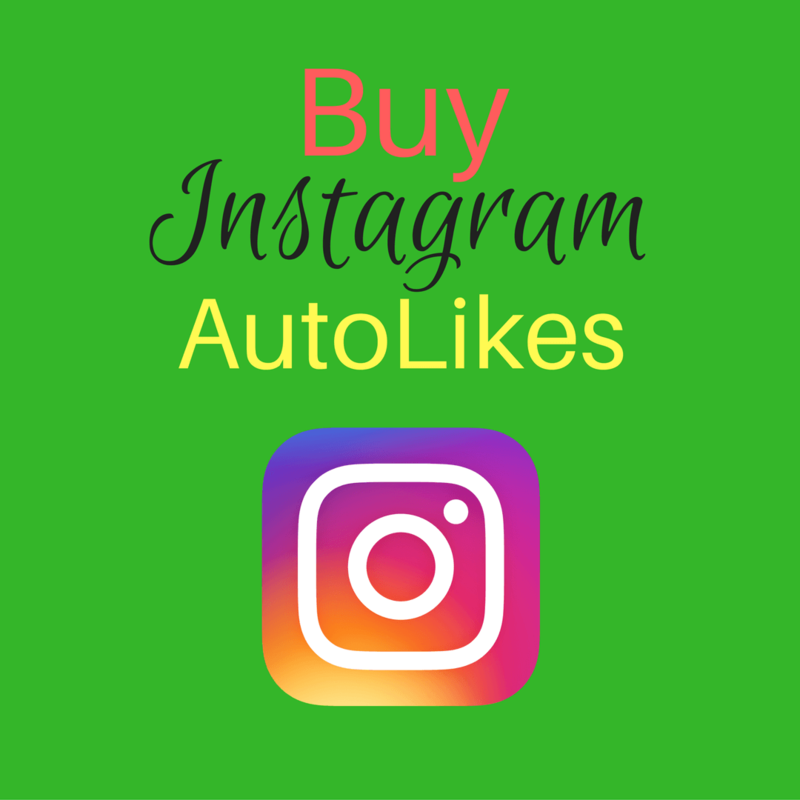 Please note: You will sometimes receive over 250,000 followers.